Special Relativity physics was first published in 1905 by Albert Einstein at age 26 working quietly in the Swiss Patent Office, Bern, Switzerland, under the title "On The Electrodynamics Of Moving Bodies", translated from "Zur Elektrodynamik bewegter Körper", Annalen der Physik, volume 17: 891, Bern June 1905, a downloadable copy of which is available here in pdf. 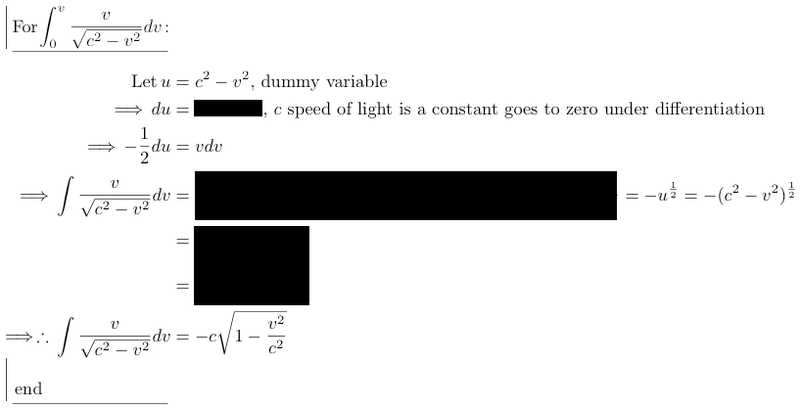 German version: "Zur Elektrodynamik bewegter Körper", von A. Einstein. 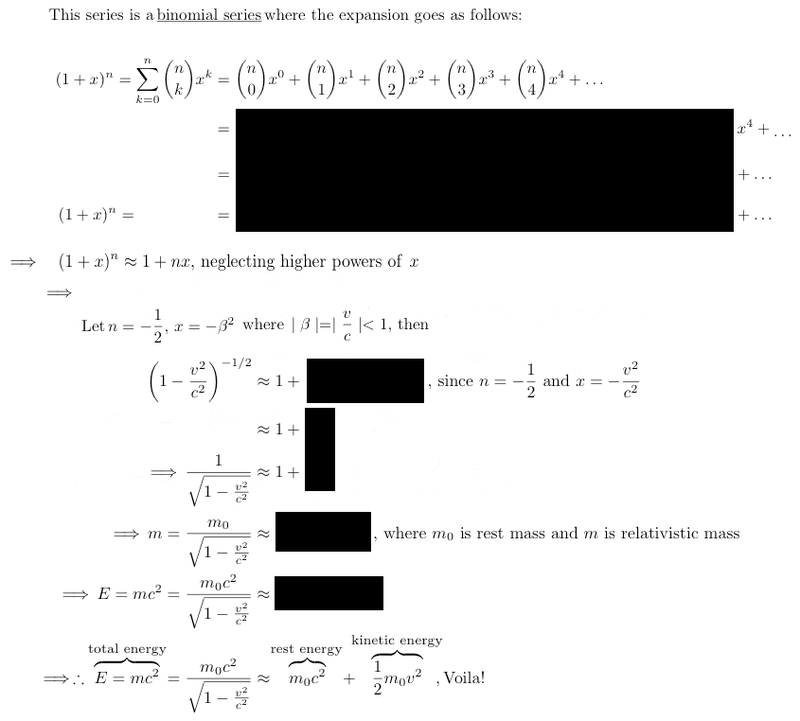 And, "Does the Inertia of a Body Depend upon its Energy - Content? ", by A. Einstein, Annalen der Physik volume 18: 639, Bern September 1905. German version: "Ist die Trägheit eines Körpers von seinem Energieinhalt abhängig? ", von A. Einstein. 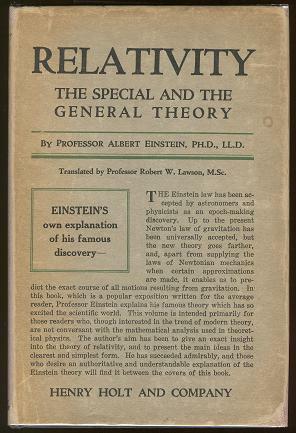 "Relativity - The Special and the General Theory", by Albert Einstein, December, original version 1916, translated by Robert W. Lawson, The Physics Laboratory, The University of Sheffield, June 12, 1920, Copyright © 2004, Barnes & Noble Publishing, Inc.
is the relationship between rest ( or proper ) mass undergoing velocity and its equivalent dilated mass . 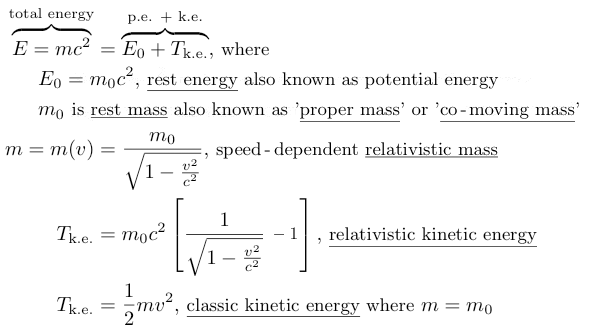 inertial mass is the invariant rest ( or proper, co - moving ) mass when and is a quantitative measure of a non - accelerating body's resistance to acceleration. 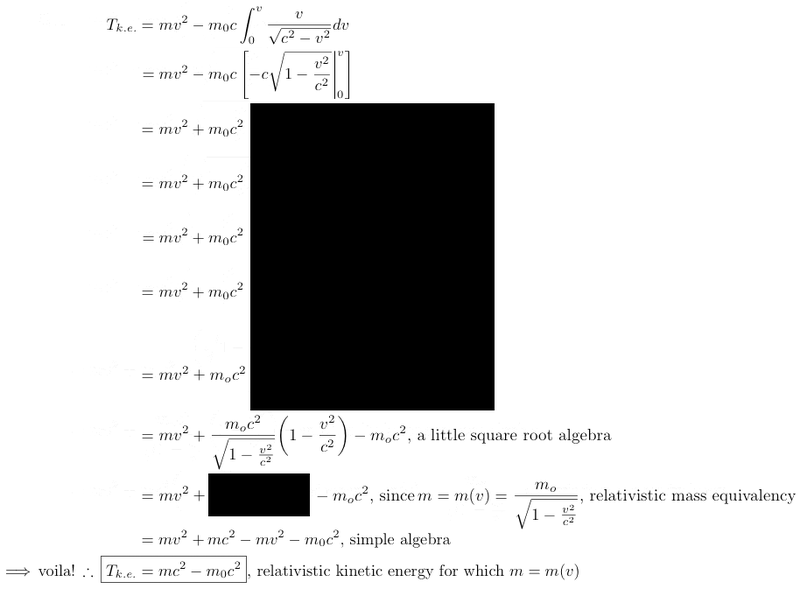 It is furthermore considered as "reserve" potential energy; or quoting Einstein, "... that inert mass is simply latent energy". 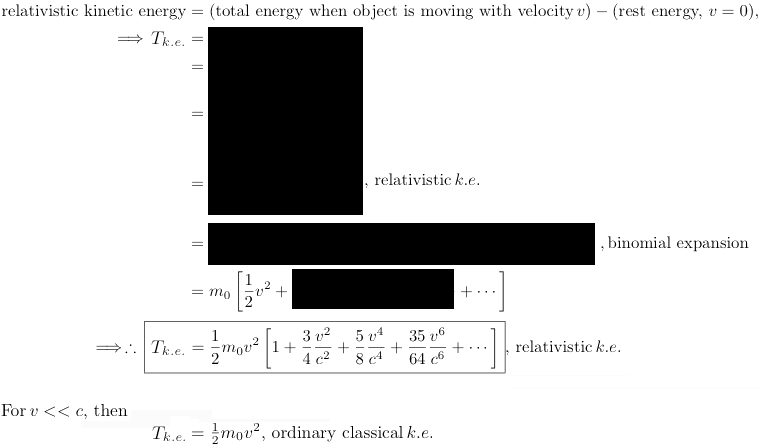 gravitational mass is a quantitative measure of the gravitational force of spacetime curvature pushing together ( Newton's 'attraction' between ) two or more bodies of mass which, according to Einstein's General Relativity Postulate, is equivalent to inertial mass - i.e., The Law of Equality of Inertial and Gravitational Mass. 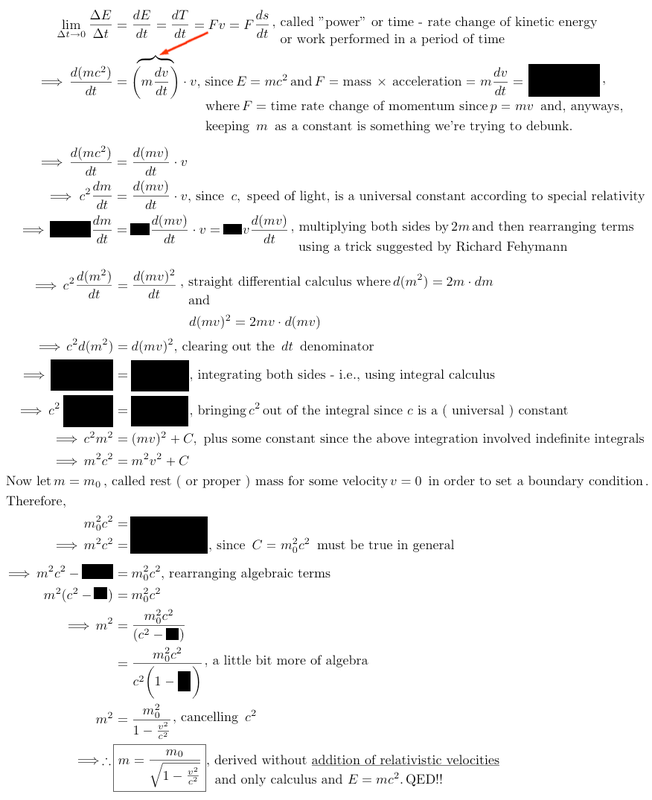 For another sort of proof, see "Gravitational Mass, Its Mechanics - What it is; How it Operates", by Roger Ellman, The - Origin Foundation, Inc.
relativistic mass is speed - dependent mass according to . 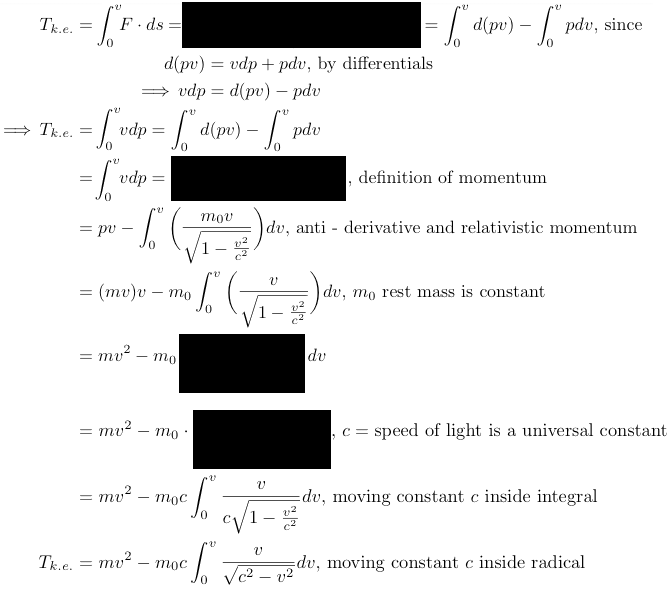 However, Hasenöhrl's derivation was an entirely classical derivation in the manner of Newton and James Clerk Maxwell without the overall context of relativistic physics which Einstein brought into full fruition by his 'principle of relativity' mathematics. 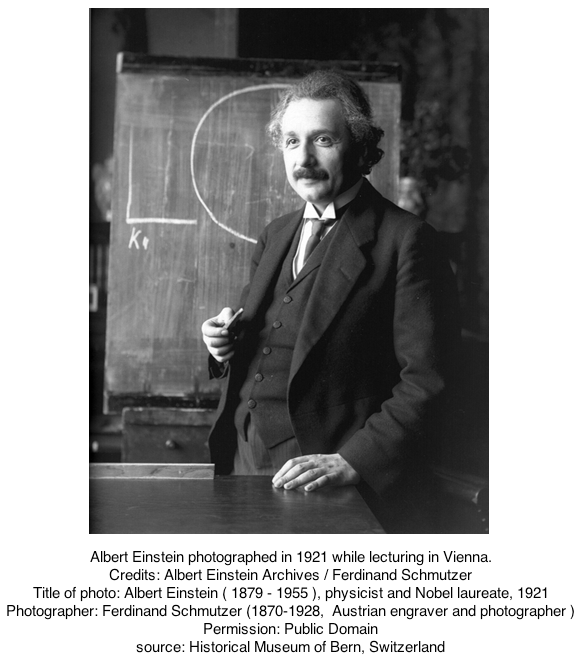 The other couple of lines of intellectual attack against Einstein for his relativistic understanding of the inertial mass of all electromagnetic energy propagation arose first by Nazi Nobelist Philipp Lenard in his anti - semitic Deutsche Physik movement by which Lenard attempted to ascribe special relativity credit away from Jewish Albert Einstein and onto Johann Georg von Soldner and Paul Gerber but was immediately and totally rebutted by Max von Laue, recipient of the Nobel Physics Prize in 1914 for the diffraction of x - rays by crystals; and whereas the second line of attack arose by those who supported Henri Poincaré's mathematics which, however, ultimately lacked the fullness of the intimate nexus of space-with-time that Einstein's special relativity physics provided and wholly elaborated upon in the light - sphere geometry of "Space and Time", by Hermann Minkowski, Cologne 1908. 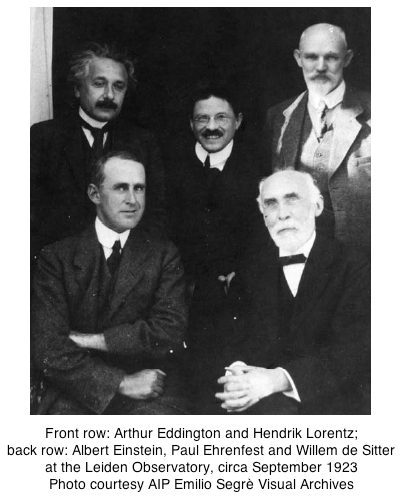 Hence, Poincaré's mathematics was "pre - relativistic", he having discovered the few remaining Lorentz velocity transformations still outstanding including those for Maxwell's electromagnetic equations. Read: "On The Dynamic of the Electron", by Henri Poincaré, 1905, English translation. 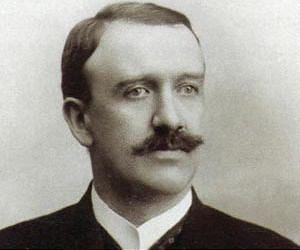 "On the Theory of Radiation in Moving Bodies", by Friedrich ( Fritz ) Hasenöhrl, Annalen der Physik 15, 344 - 370, 1904. German version: "Zur Theorie der Strahlung in bewegten Körpern"
"Gravitational Mass, Its Mechanics - What it is; How it Operates", by Roger Ellman ( 1932 - ), Scientist retired, MS Engineering Stanford University, Graduate West Point as well as having taught atomic physics and electrical engineering there, presently founder director of The - Origin Foundation, Inc., Santa Rosa, Cal.